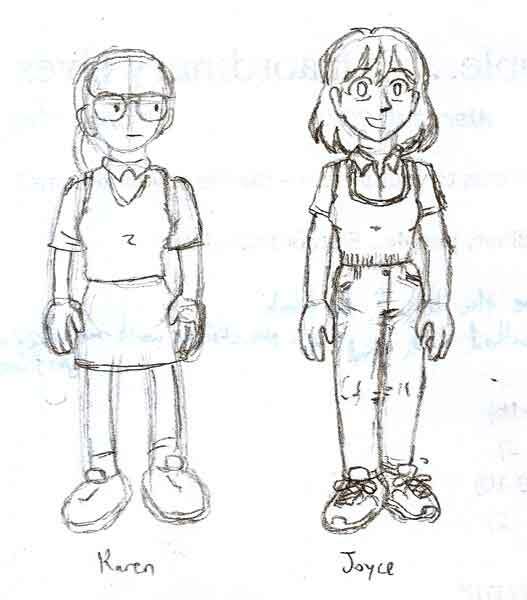 Joyce wears sweater vests. Karen wears sweater vests. This fan art was basically inevitable. 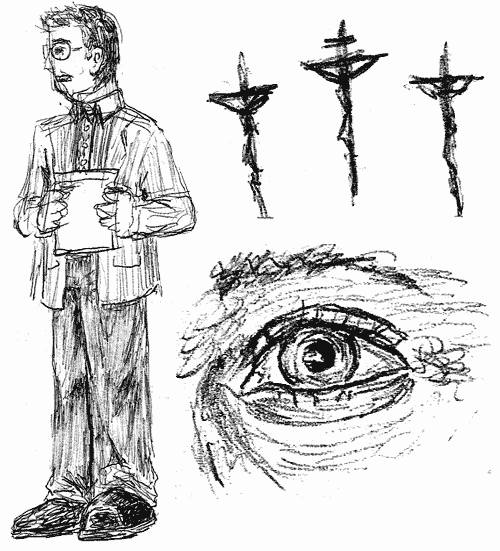 More Homestuck Fan Art? You come here again and I’ll clobber you, Jackson. 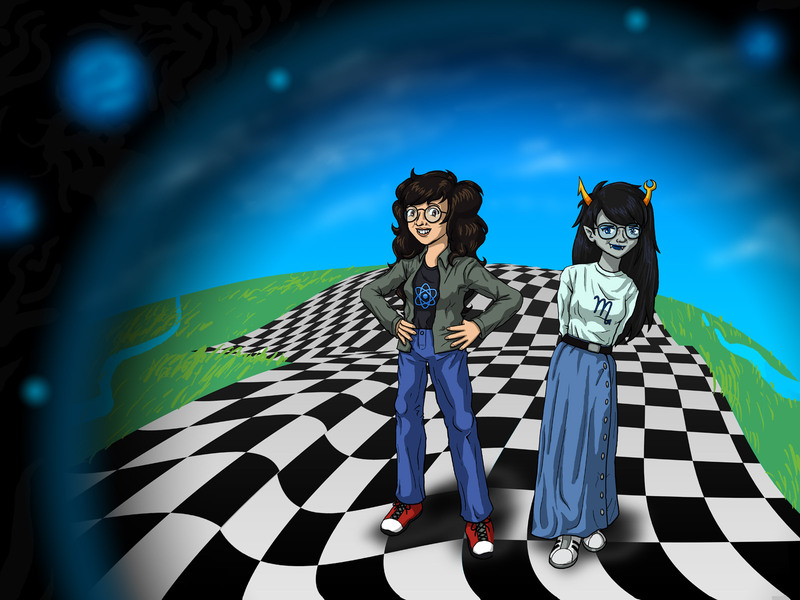 Jade Harley and Vriska Serket attempt to be each other, with mixed success. A sequel of sorts to this other Homestuck fan art. Special thanks to Gryfft for background inspiration and feedback. Now go read MS Paint Adventures, and also my comic Sketch Comedy. Oh wait. Don’t go yet. 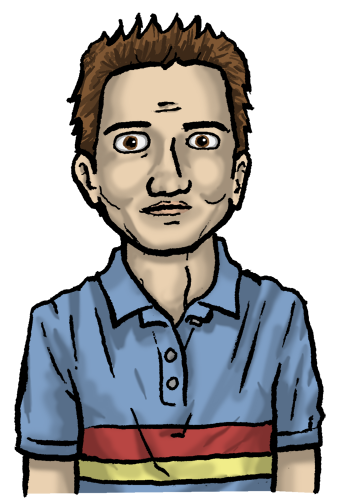 You can click on the fanart image above and download it in Super Desktop Size. Okay, now you can go. Secondary Power: Saying “Neat-o!” so you don’t have to. Primary Power: Blithely wandering through a beautifully self-contradictory world. Secondary Power: Making chick lit acceptable to women with liberal arts degrees. Tags: ari collins, I wish I could draw a superhero, I wish I could draw anything at all really, meta force five!! Hannelore Ellicott-Chatham, from that thing Hannelore Ellicott-Chatham is from. 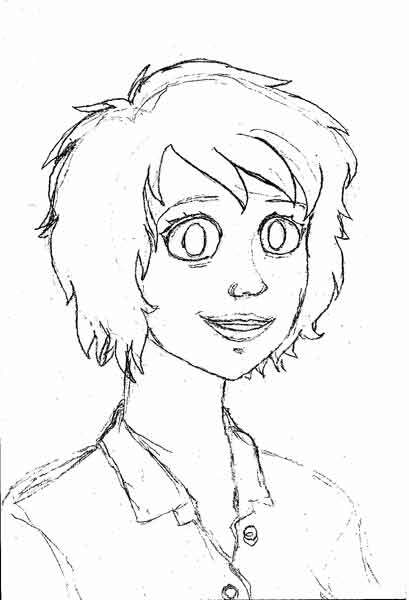 When I ink the pencils here, I’m probably gonna digitally rescale her eyes, because her eyes are lookin’ just a little bit freaky. New Sketch Comedy tomorrow. Read my comic! If you like my videos, please thumbs-up them. 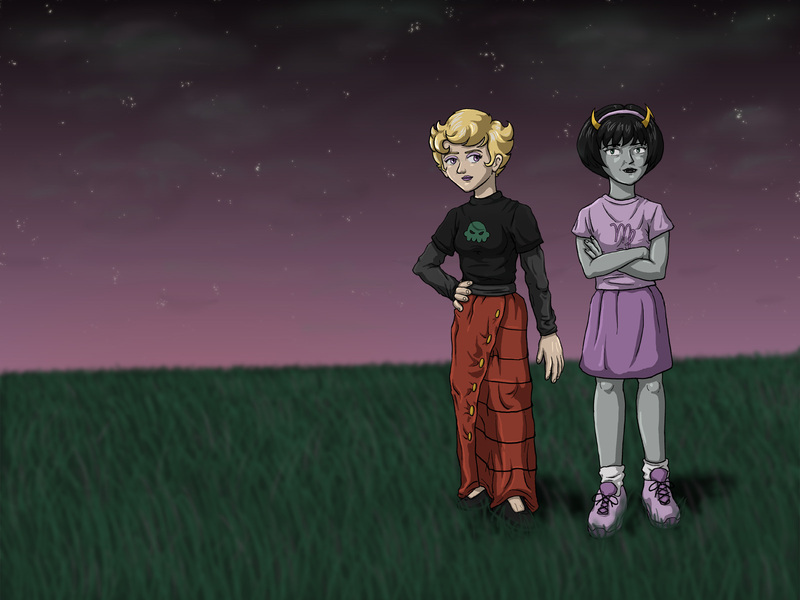 Rose and Kanaya from Homestuck crib a page from each other’s stylebooks. Available in Big Dang Desktop size: click on the image for download! 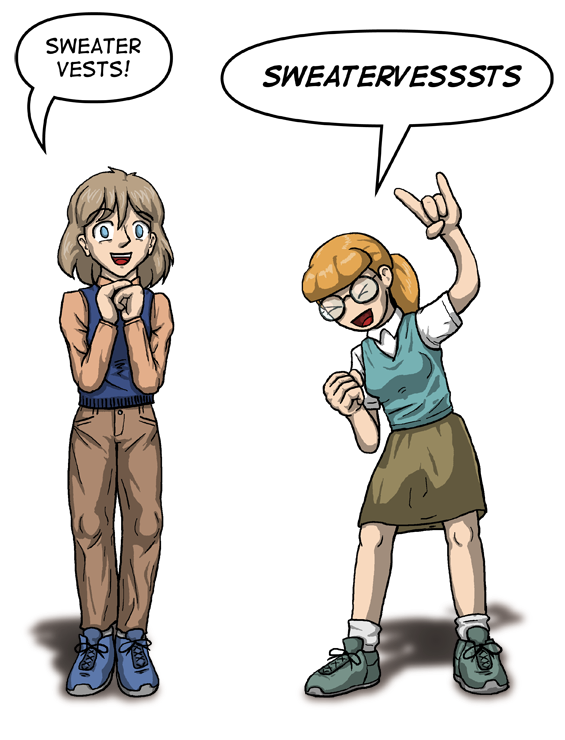 Oh yeah, and read my webcomic, Sketch Comedy. The plug is mandatory. Go read Sketch Comedy! Assuming you don’t already.